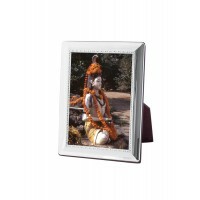 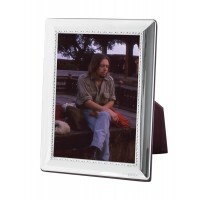 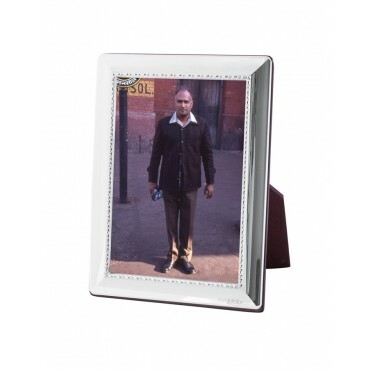 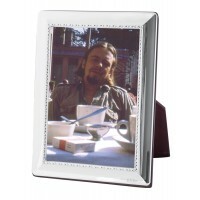 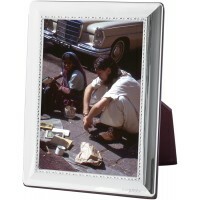 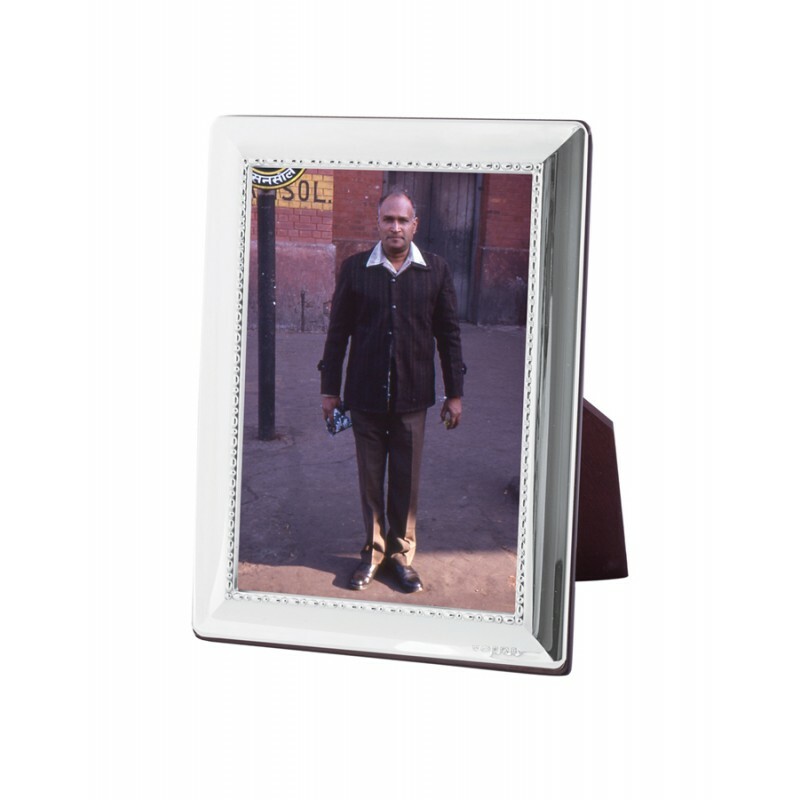 A classic, timeless photo frame will make a personal and practical present for any special occasion. 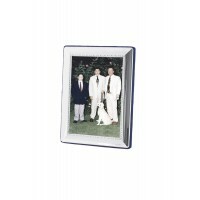 This Hallmarked sterling silver egg and bead pattern photo frame has a wooden back and oozes premium craftsmanship and true quality. 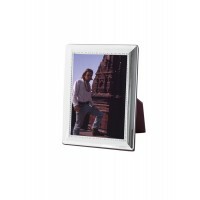 Why not make this bespoke by using our engraving service to personalise this beautiful picture frame with a name, date or a short meaningful message?